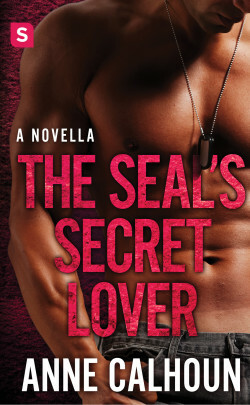 Coming February 2, 2016….The first in the Alpha Ops novella series that features an alpha Navy SEAL who meets his match in a buttoned-up firecracker who is hiding a passionate side. Logistics director Rose Powell agreed to chaperone her grandmother on a guided tour of Roman ruins on one condition: her brother Jack would come with her. 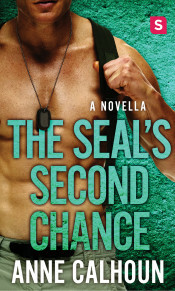 But when Jack backs out, his best friend and fellow SEAL Keenan Parker takes his place. Without a working cell phone, Rose’s orderly world drifts into dreamy days and hot, secret nights in Keenan’s bed. 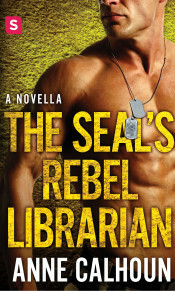 Keenan left the Navy but never made it any farther than Istanbul, much less to a viable future. Until he does, he’ll show Rose things she didn’t know about herself. 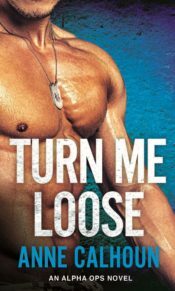 Can he give his heart and his future to the woman he promised his best friend he’d never touch?